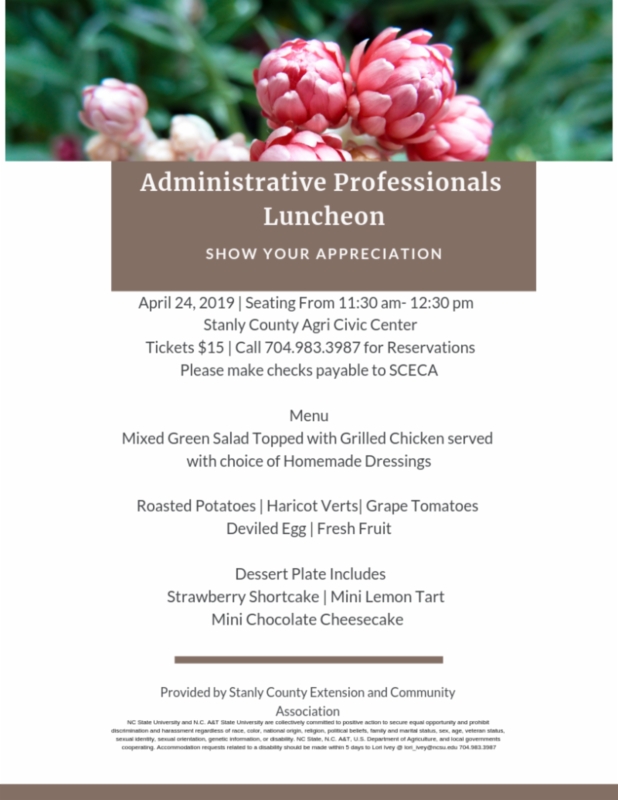 Join SCCoC to Celebrate Member Events! 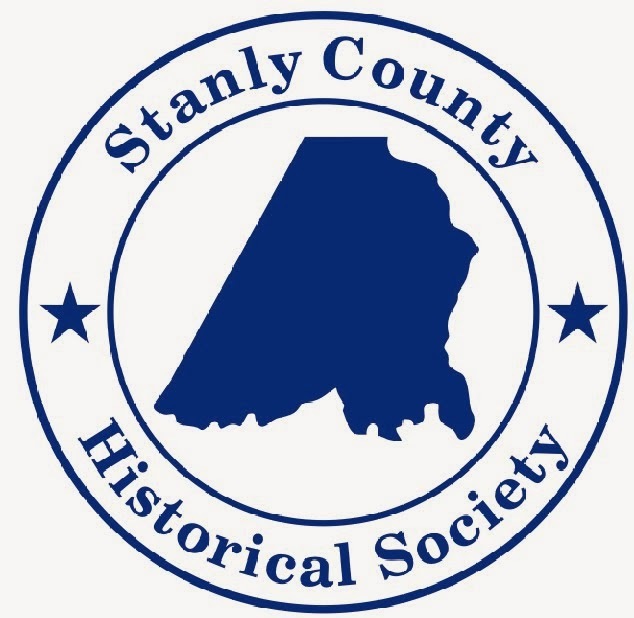 Stanly Community College Small Business Center ~ Upcoming Events! 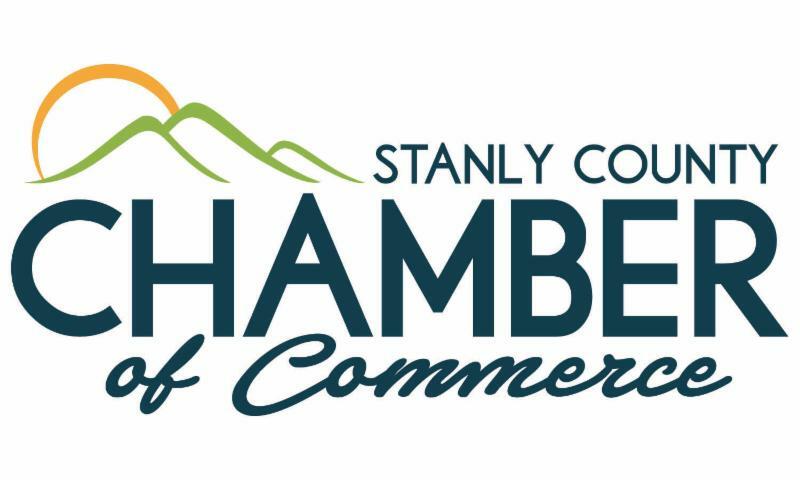 SCCoC Welcomes New Members to our Chamber Community! 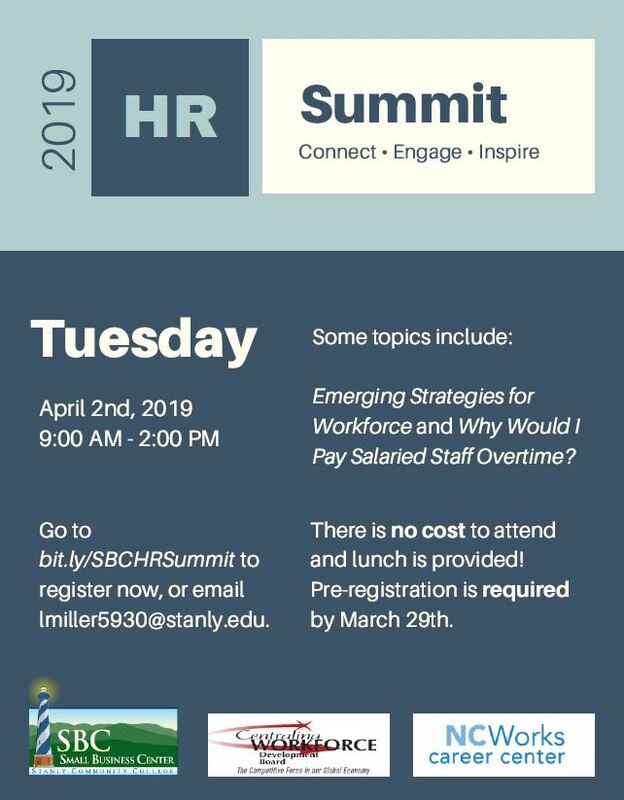 Rowan Chamber offers Disney Institute Training! 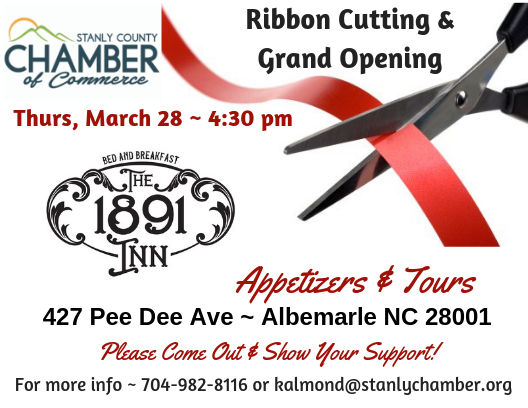 Stanly County Chamber Members receive special rate to attend. 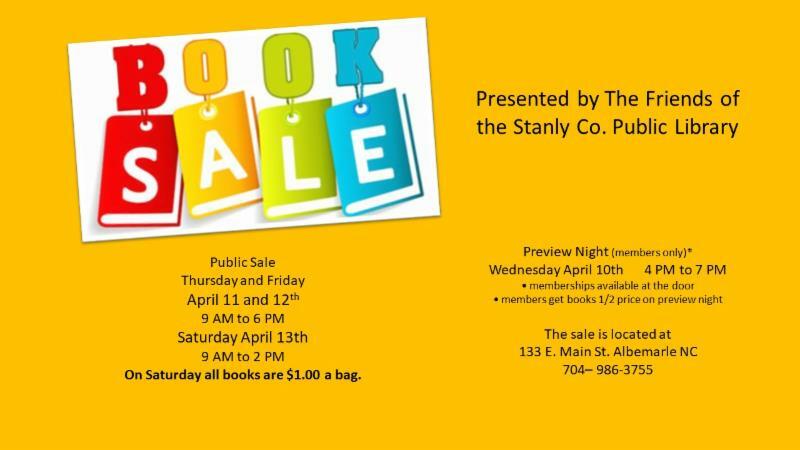 Click here for more details on this offer! 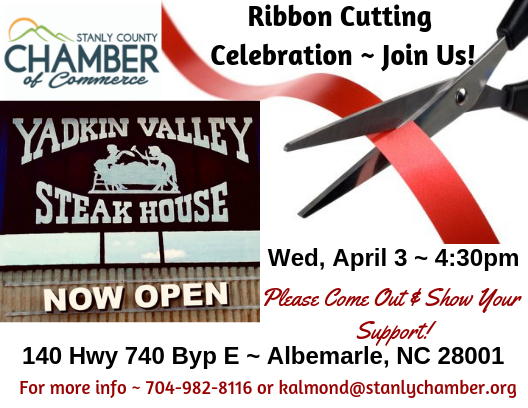 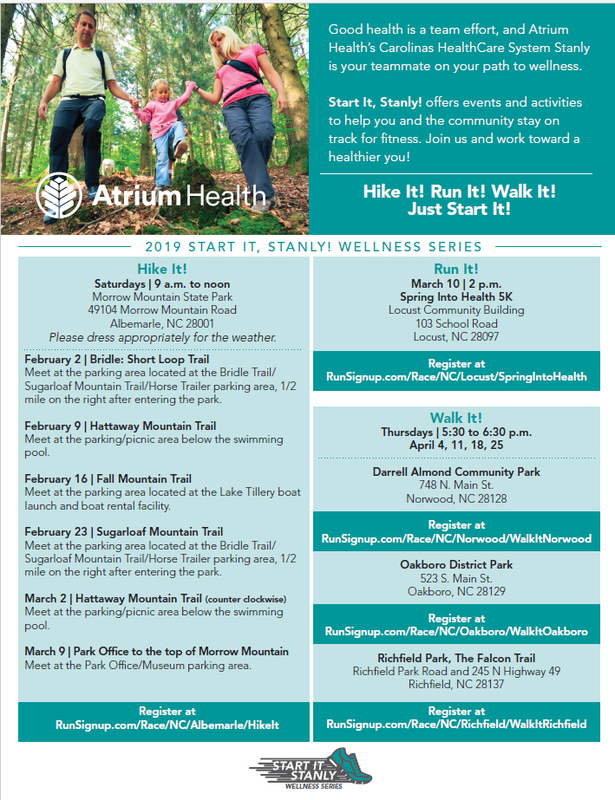 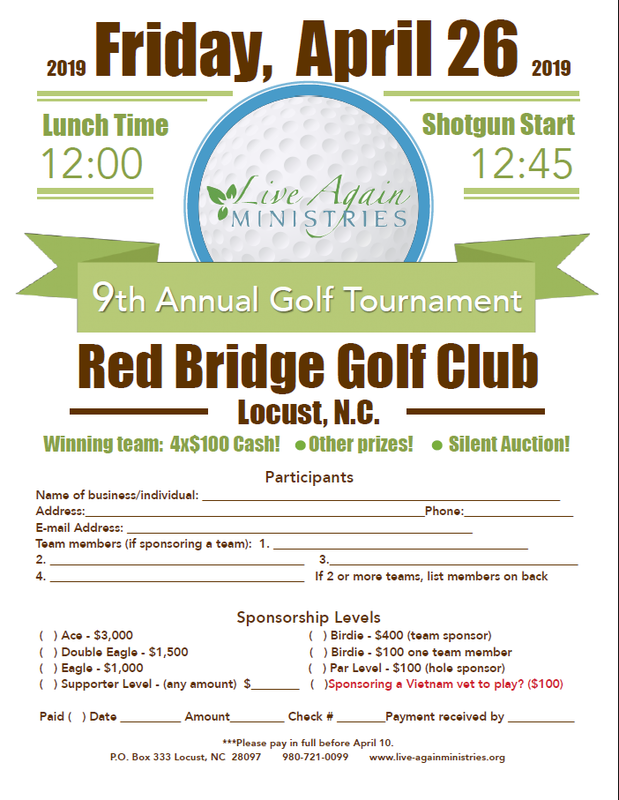 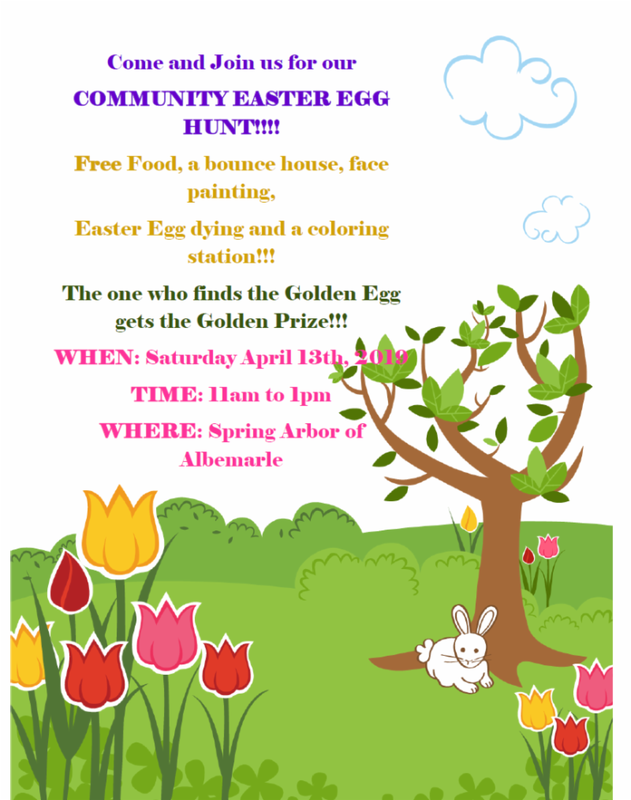 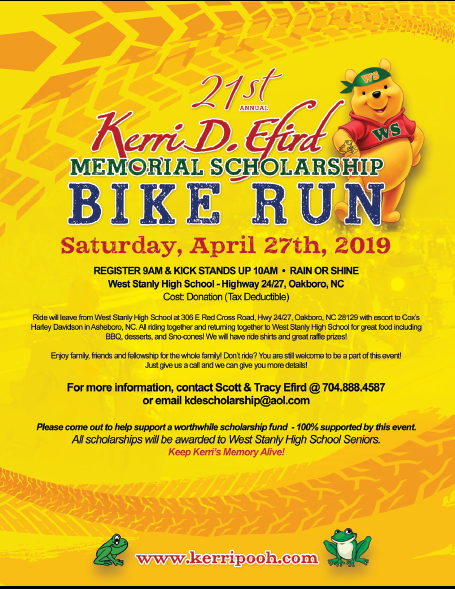 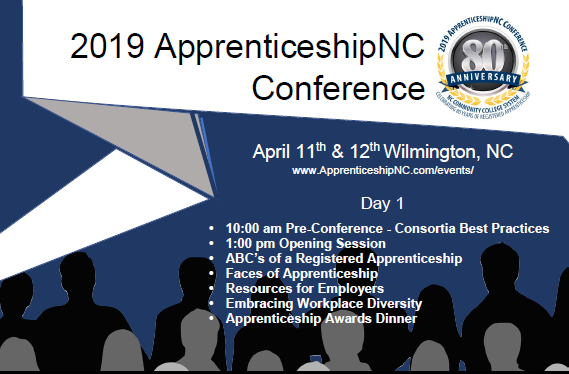 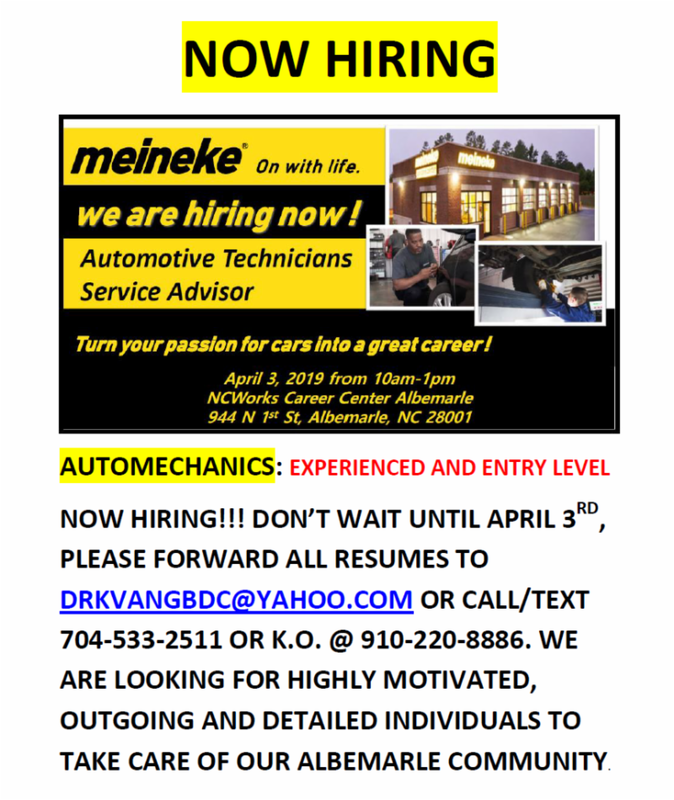 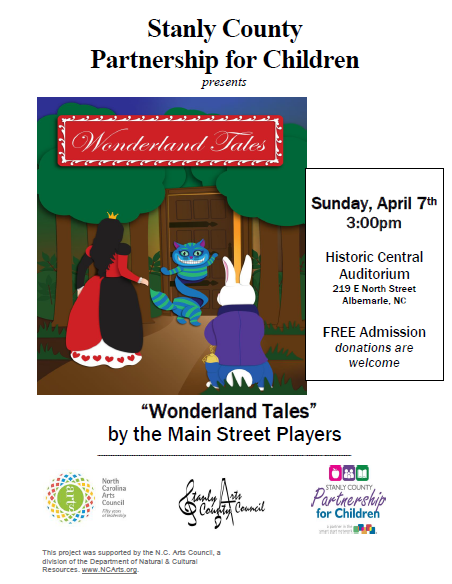 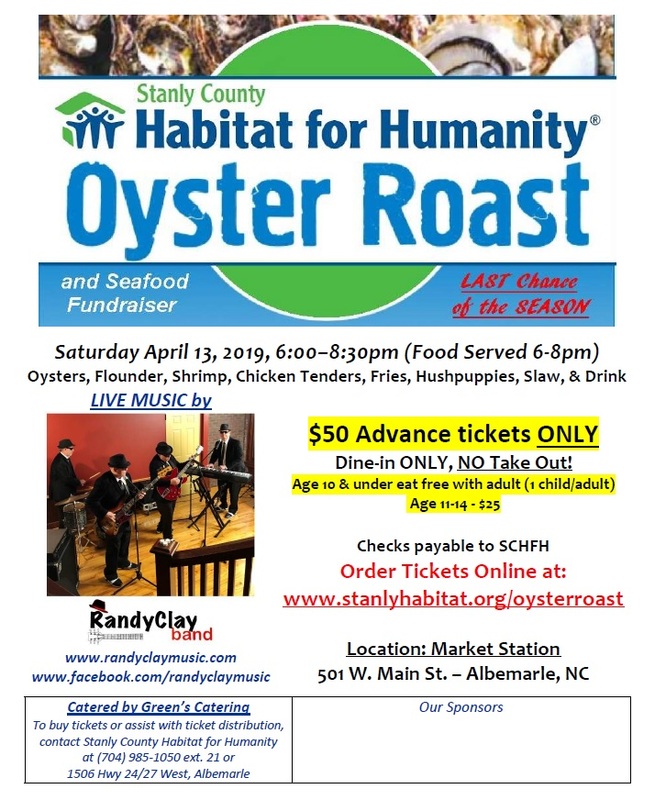 happening in our Stanly County Community ~ click here!